IPL is a comfortable, non-invasive way to target chromospheres to remove discoloration, stimulate collagen, and improve the overall skin tone. 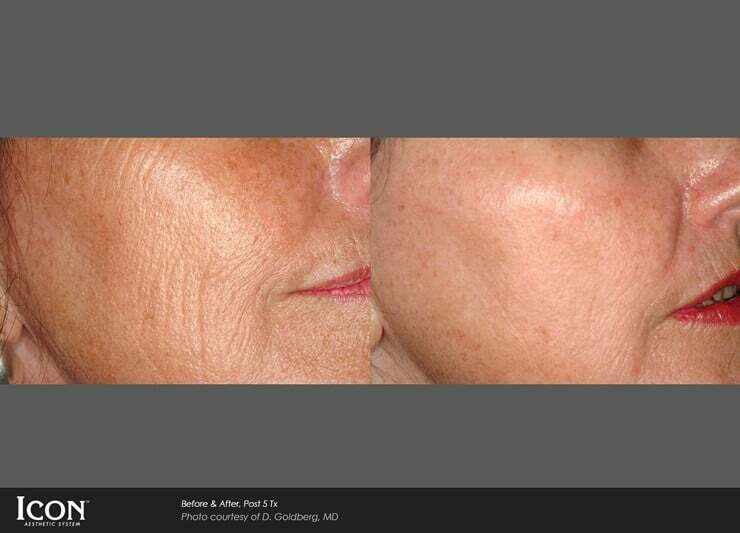 For advanced sun damage, combination therapy is suggested to maximize results. IPL is also known to be an effective treatment for rosacea. With IPL treatments a series is recommended. Are age spots getting you down? For those of us who’ve spent too much time in the sun, signs of premature aging may be more prominent than we’d like. But there’s an easy way to refresh your skin. IPL Photofacial Laser treatment can reduce skin discoloration and unwanted pigment to reveal more beautiful skin and give you a more revitalized appearance. Virtually any part of your body with sun and age spots or freckles can be safely treated. The face, chest, shoulders and arms are the most popular areas for treatment because they have typically had the most sun exposure. Both discrete spots and skin densely covered with freckles respond well to treatment. IPL Photofacial treats sun-damaged skin, age spots, large pores, hyperpigmentation and more. 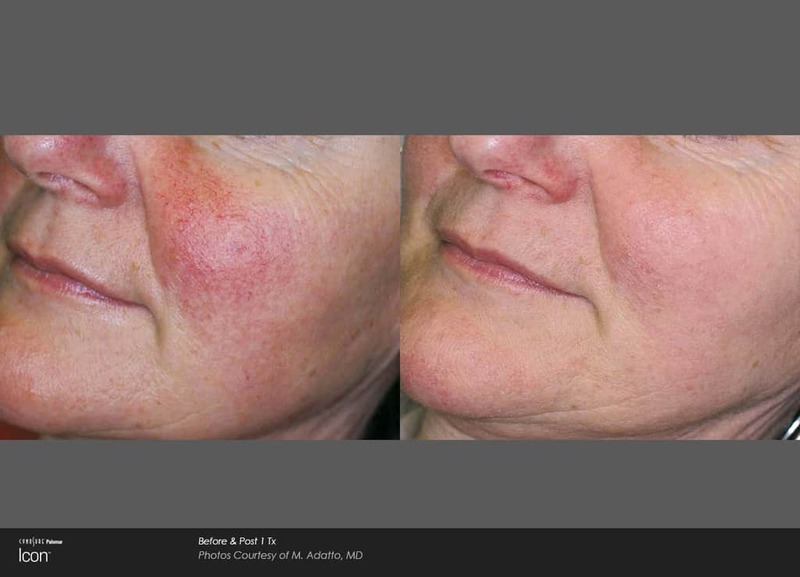 Studies have shown that IPL Photo facial can improve vascular complexion problems such as vascular redness (telangiectasias) and rosacea by up to 80 to 90%. IPL Photofacial can also be used as a preventative measure against common signs of aging and a wide range of skin types can be treated. at Newport Medical and Wellness can help with all of these! 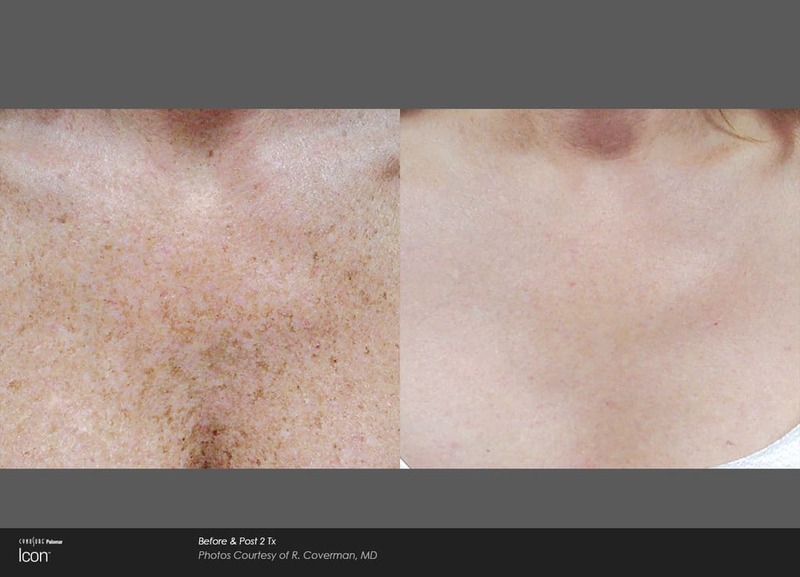 OC Laser Skin Rejuvenation – Sun Spots – Age Spots – Laser treatments – Newport Medical and Wellness – Orange County – 92627. Schedule your Consultation today! Feel and look refreshed in just a few treatments. With laser skin renewal you may be able to clear many undesirable skin imperfections on your face and body. By targeting sun damage, brown spots and wrinkles this technology can provide you with clear complexion and beautiful looking skin. Pulses of energy are delivered deep into the skin, stimulating collagen for a smoother and more even appearance. You can expect to see a decrease in the appearance of brown spots, sun damage and wrinkles resulting in a smoother, more even skin tone. A series of treatments may be required for desired results. As soon as your skin begins to show signs of aging, sun damage, acne scars, redness or general dullness, a Photofacial is the first step in most rejuvenation regimens. This treatment is recommended for women and men. *Most patients will need more than 1 IPL treatment to realize full benefits. Ask your specialist for details. Schedule your consultation and treatment today! or use the form below to request request your IPL Photofacial Consultation. We’ll get back to you shortly to confirm!